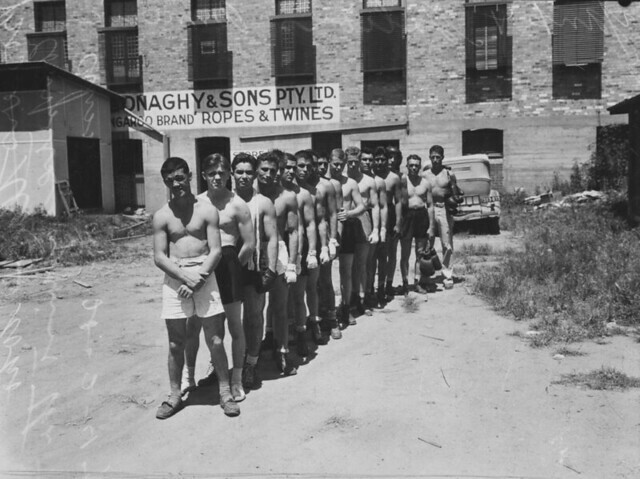 With the end of the 2012 Olympics now in sight, we celebrate the world of amateur sport with some photographs of local teams from yesteryear. Pictures from Flickr: The Commons, click on images for more info and source. 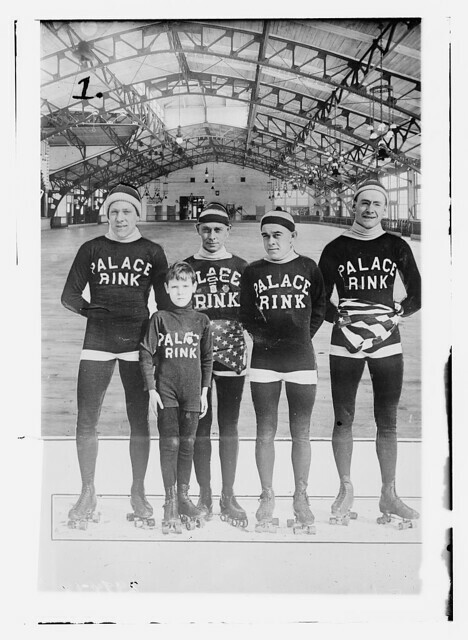 Palace Rink Team, Detroit (ca.1910) – George Grantham Bain Collection, Library of Congress. African American baseball team, Danbury, Connecticut (ca.1880) – Gladstone Collection, Library of Congress. 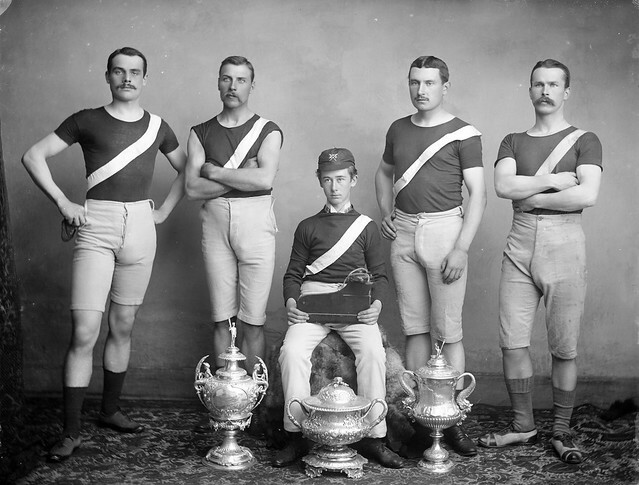 Shamrock Club lacrosse team (1879) – McCord Museum. Minneapolis Talmud Torah football team (1920) – Steinfeldt Photography Collection of the Jewish Historical Society of the Upper Midwest. 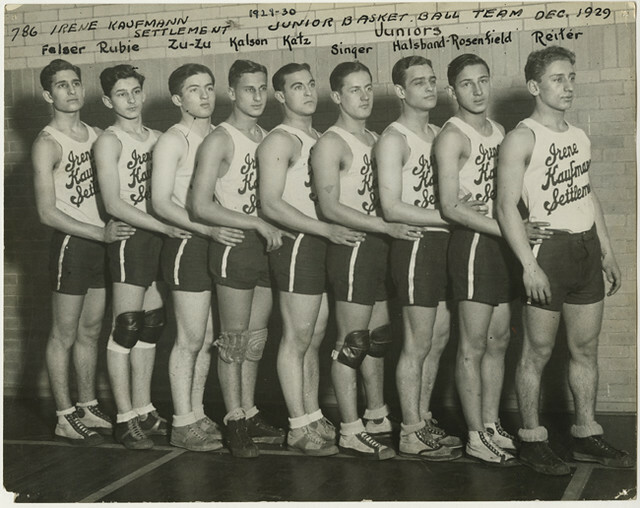 Irene Kaufmann Settlement, junior basketball team (1929) – American Jewish Historical Society. 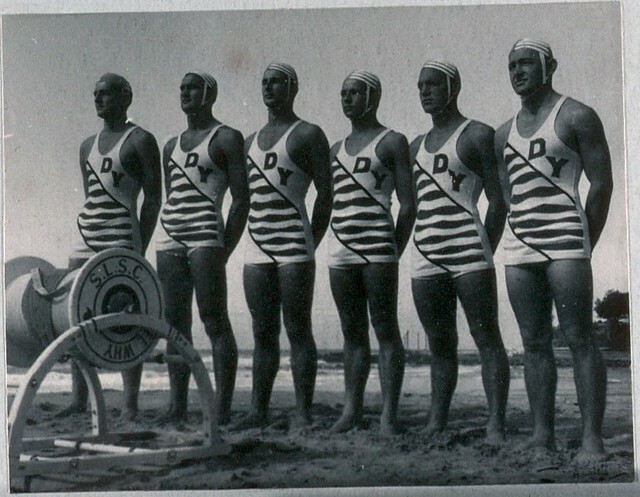 McGill swimming team, Montreal, QC (1920) – McCord Museum. 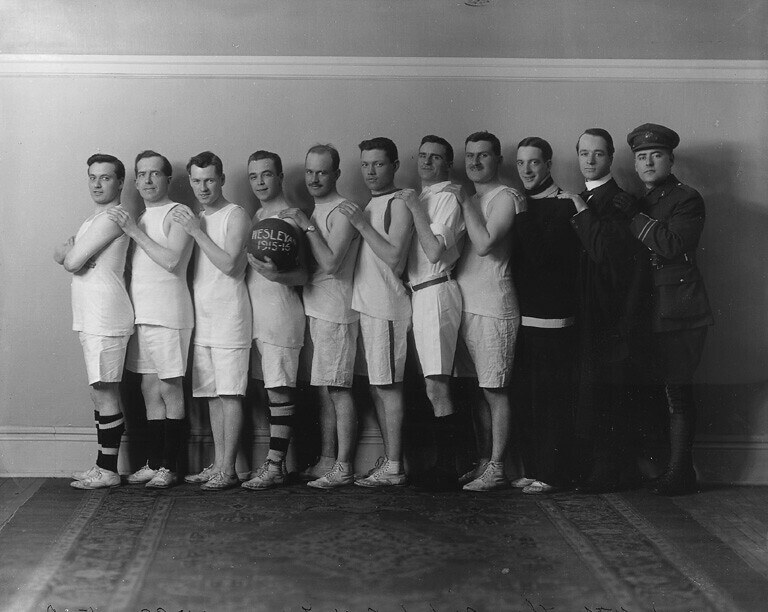 Wesleyan Theological Basketball Team, Montreal, QC (1916) – McCord Museum. 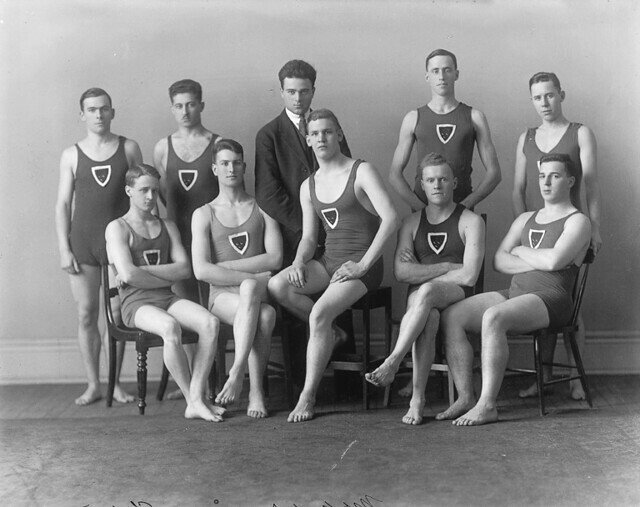 Trafalgar Institute basketball team, Montreal, QC (1928) – McCord Museum. 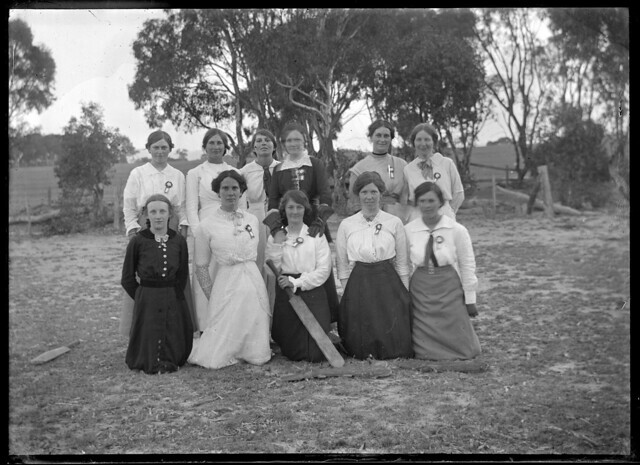 Ladies cricket team, near Weetangera Lane, Canberra: a team composed once a year to play the men, who would use a pick handle (1910) – National Library of Australia. 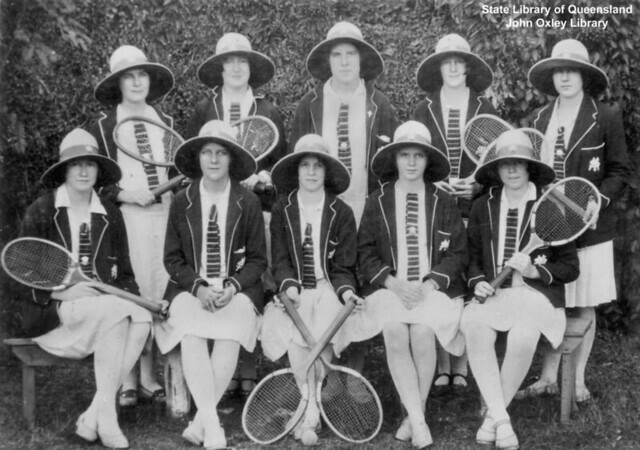 Portrait of St Mary’s College tennis team, Charters Towers, Queensland (ca.1930) – State LIbrary of Queensland. 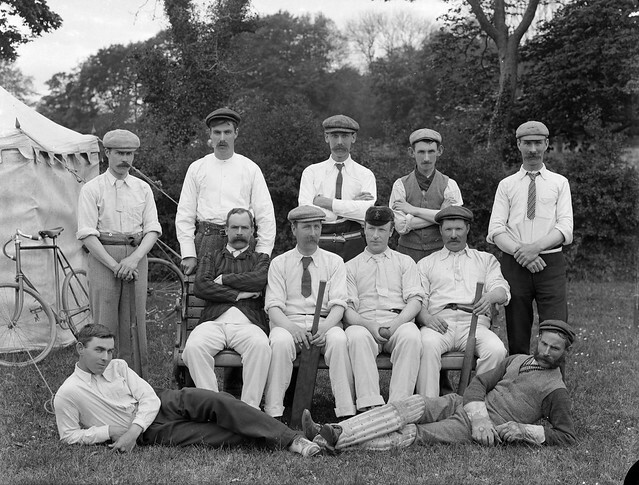 Local cricket team, Waterford: Second from the left of the seated gentlemen is Sir Richard Musgrave, 5th Baronet of Tourin (1902) – National Library of Ireland. African American baseball team from from Morris Brown College, Atlanta, Georgia (ca.1899) – Daniel Murray Collection, Library of Congress. 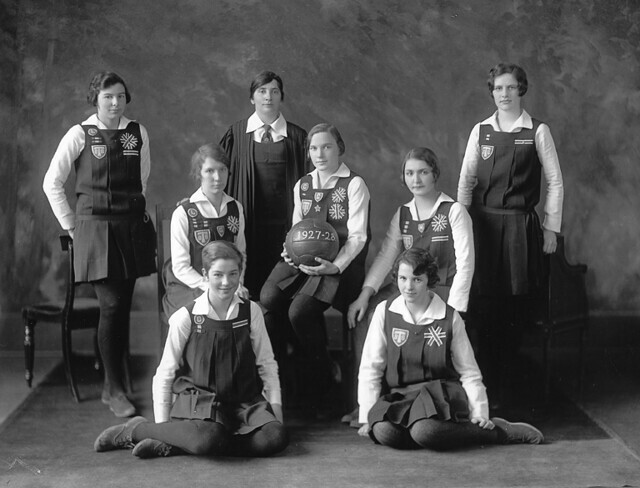 Mercury basketball team, Minnesota (1923) – Steinfeldt Photography Collection of the Jewish Historical Society of the Upper Midwest. 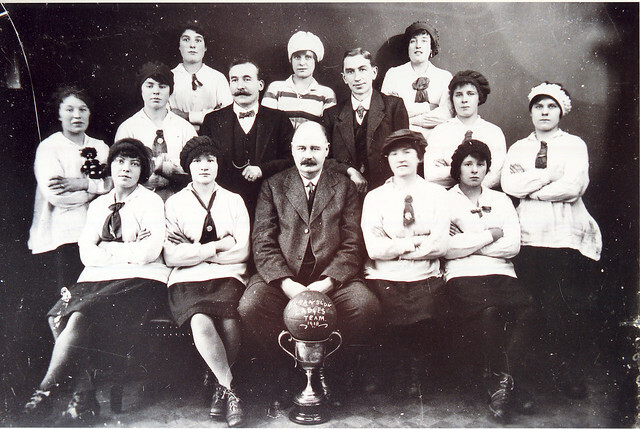 Expansion Ladies Football Team, 1918 – Museum of Hartlepool. 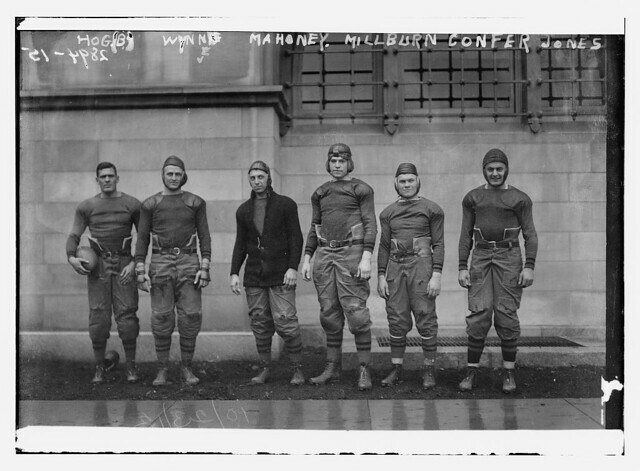 United States Military Academy (West Point) football team (1913) – George Grantham Bain Collection, Library of Congress. 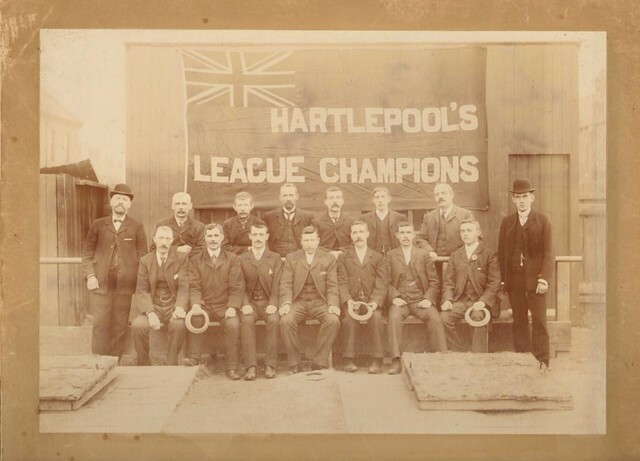 Hartlepool Y.M.C.A. 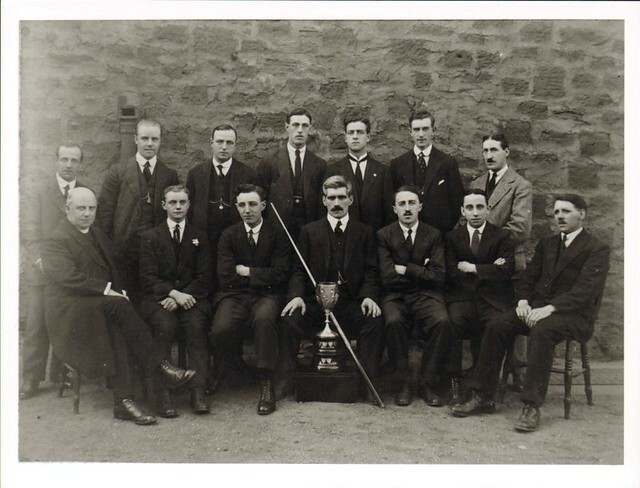 Billiards Team (1920) – Hartlepool Cultural Services.